Liming Rock guidebook is now available! Fully updated, improved presentation, and for the first time available outside of China and shipping world wide. Please provide your name, email, shipping preference, and shipping address and I will send you a request for payment via pay pal and ship once payment is received. My name is Mike Dobie and I committed 6 years of my life to sharing and developing traditional rock climbing routes in China. In the process I’ve been lucky enough to be the first and primary developer in a few areas that are becoming more famous and accessible year by year. These areas include Liming, Keketuohai, and Dao Cheng.. This website is meant to be a resource for the climbing community with links to guidebooks, videos, pictures, and articles about adventures in these wild parts of China. In addition to being climber and route developer I am also a Certified Athletic Trainer. 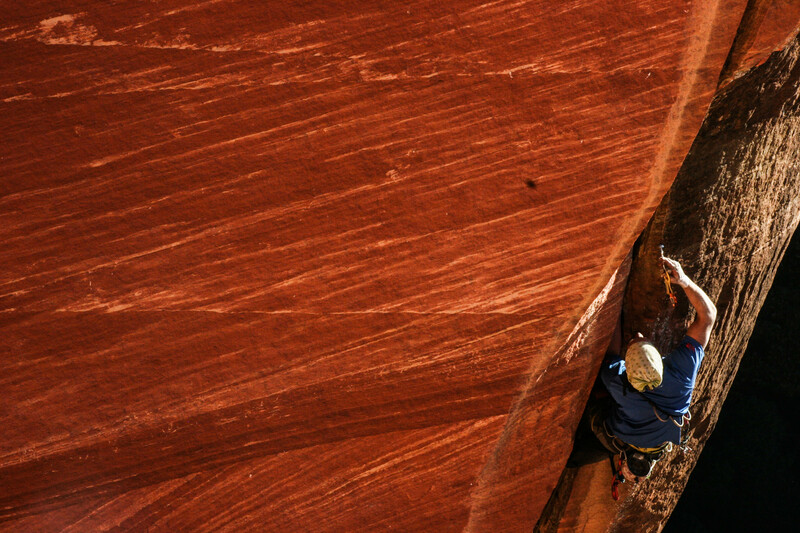 Check out the article section for tips and education about the nature and treatment of climbing related injuries. -Mike Dobie, BA, ATC, Guidebook Author. I’m interested in buying the guidebook and attempted to send an email to mdobie012@gmail.com. Unfortunately, it bounced. Hey Tomas, that is funny that it bounced. My email is working fine. Please try to send a message to mdobie012@yahoo.com and I can get you a book!